Before starting NK Webb Group in 2014, Nicole tried to be the perfect employee and did everything by the book. Her competitive nature helped her excel quickly throughout her ten plus years as an HR professional, and secured roles such as Recruitment Specialist, EEO/Training and Diversity Specialist and HR Client Partner, but for the first time in her career, she struggled with what she thought should have been her dream job. She realized that working tirelessly wasn’t drive, it was her fear of failure. So, she did the unthinkable – she quit. Nicole took a chance on herself to figure out what she wanted to do next and discovered her passion for entrepreneurship, while finding a full-time job that aligned perfectly with her overall career goals. She didn’t want to rely on anyone else to give her the opportunities needed to accomplish the goals she had set for herself, therefore she decided to take full responsibility of her career pursuits – Nicole became the CEO of HER Career. 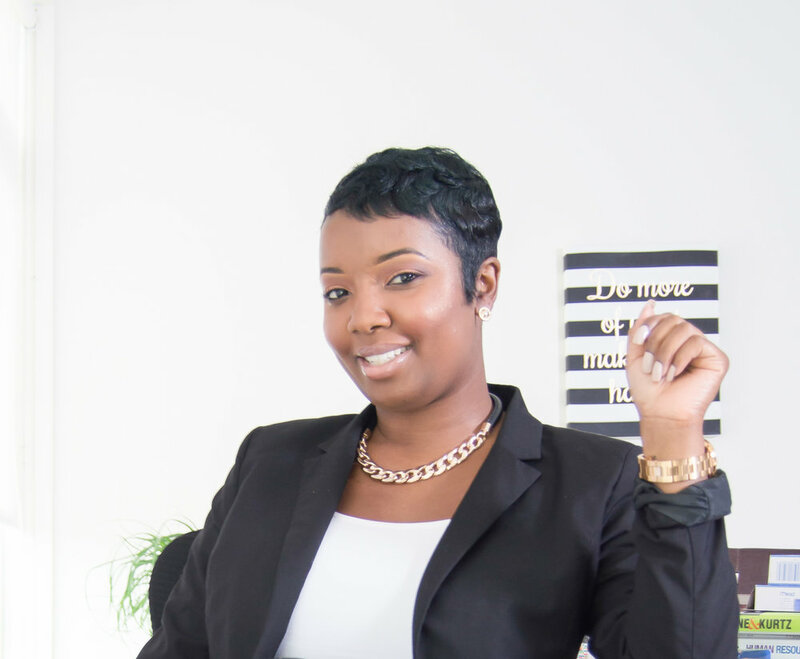 Since launching NK Webb Group, she has become a Forbes Coaches Council member and her career advice has been featured in Forbes, TV One, Black Enterprise Magazine, Dice, and Millennial Magazine; as well as authoring The Workplace Playbook: Strategies to Help New Employees Win in Their Careers. You can also find her teaching human resources courses at the University of Baltimore, or as a regular contributor for Black Enterprise Magazine.